What we believe at Crown Family Church about Jesus, the Bible, and the Church.  Have a question about what we believe at Crown Family Church? Get in touch with a person on our leadership team directly by clicking the button below.